Money: What Will I Give Up My Day Job For? There are many arguments for giving up our bill paying job. But how many arguments are there for you to be convinced that you can truly do it? The answer? A bunch. Copious amounts of dollars, occasions, and ideas are just hanging around for us to grab. I’ve approved the garden spot, and I have to say, the grass is nice and green – and I plan to stick my shovel in it and begin to plant. Imagine that you own a record store in a strip mall. You go to work at 6:30 in the morning, check the products that came in on the last shipment, stock new records, and open your doors at 9:00 AM. Your store closes at 9:00 PM, and you even stay later pay some bills, or check your ledgers. How many people came into your store during those 12 hours? How many actually traveled to YOUR place just to buy YOUR products? Probably not too many. Your business was open for 12 hours, but you actually worked way longer. Probably not your dream of starting a successful business venture. So, how can I make mo’ money? Now – imagine you have an ebook on “How Music Can Improve Your Health”. You start a website and sell your book on it. How long are your “website doors” open? 24/7 – 365 days a week. How many people on the web can easily visit your site? Anyone who has a computer, mobile phone, or tablet. In other words, billions. How much money did it take to open your business? Web hosting and domain. Who visits your business? People who want to know about music and/or health improvements. How much paperwork is there? Literally, none. 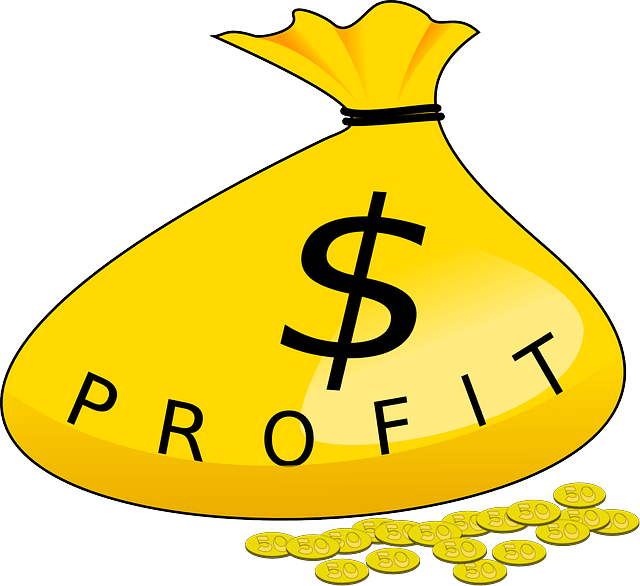 How much profit comes to you? All of it. Lastly, how much time do you devote to being live and visible in your business? Virtually, zero. Earning a static salary is a little offbeat from earning a regular paycheck from a corporate job. Obviously in a normal job you work for a set amount of hours, and you get paid for whatever you work. No harm, no foul. A static salary earns money, period. 24/7-365 days a year. ALL THE TIME. You may put in a set number of hours of work into the foundation of the business, but that is now earning money for you while you lounge or focus on another idea. Then you can keep adding new sites, and have multiple branches to put money into the bank. The best part is: while you earn money, you still have freedom. You aren’t at work, striving under a supervisor’s plan. You could be going to work out, homeschool your kids, go shopping, all while earning an income at the same time. how’s that for nutty notions? That is why I really want to deep six the 8-5. Not just for the bottomless number of dollars that I could make (depending on how hard I work), but for the flexibility I would get. Flexible life away from a boss, immunity financially, and more opportunities to spend time with my family and friends. What’s really keeping you from making a static salary online? If you already have a cash flow online, what was the hardest thing for you when you started?